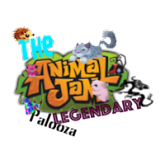 You guys: Why do you always say hey jammers, why not change it up? Me: Um.... Cause its traditional and I can? Me:Do you have a problem with it? You guys: Nope its fine. Me: No guys don't leave!!! How'd you guys like my swirl intro? I finally did one for a change. Hope you guys liked it:) Sorry for not posting on Monday, my internet wasn't working probably cause of the thunderstorm and lightning that kept happening on and off. Then I got my nails done for Grad. Yeah, I graduated yesterday which is why I didn't post. I got scholars which is 85% plus on average. Then I got the visual arts award. I kinda had a feeling I would get the visual arts tbh. Anyways so yeah. GUYS I HAVE 197 GEMS!!!!! I DON'T KNOW HOW THAT HAPPENED BUT IT HAPPENED FAST. I must get more gems!!! 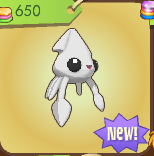 Today we have the new squid hat sold in jam mart clothing for 650 gems! Yeah, I know Im very punny. There I go again. Get it punny, funny. Yep. 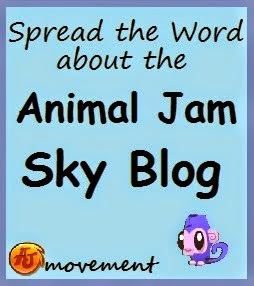 A buddy of mine who doesn't really play AJ anymore created this item on her blog and sent it today AJHQ. 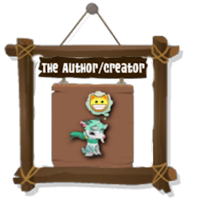 And it has been created. 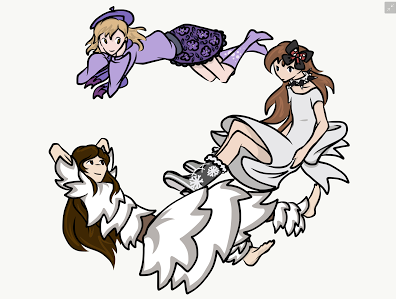 I have been receiving quite a bit of fan art recently. Today I have fan art from a buddy of mine known as Karalee. In the bottom left is me and the other 2 are snowlondon and floracutegirl. If you recall about a month or so ago I held 2 polls. I will be showing you guys the results of those polls! 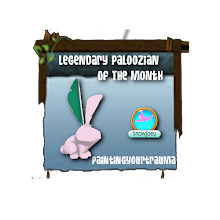 This poll had 16 votes and according to the 16 jammers who voted the platypus is there favourite eggstravaganza pet so far! 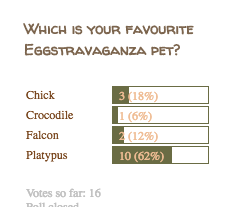 Crocodiles are the least favourite eggstravaganza pet. 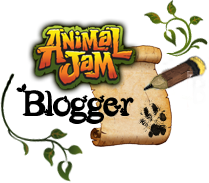 Most jammers started to play AJ in 2014. 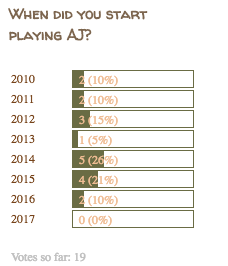 Only one person started to play AJ when in 2013???? Wowzers. 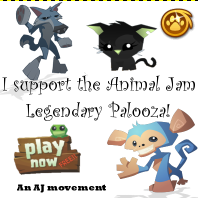 I will be adding a few more polls shortly so make sure to stick around to vote on them! 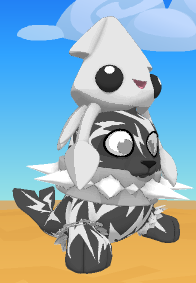 For today's mini challenge I would like you to be creative and draw in the comments. Now your probably thinking, you can't draw in the comments. Im not talking about traditional drawing. I am talking about with keyboard symbols. Try to do some yourself in the comments!